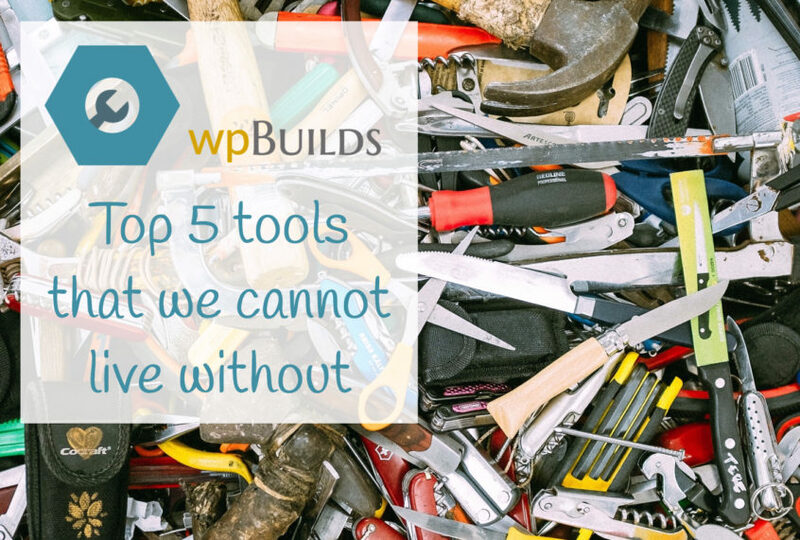 This week David Waumsley and Nathan Wrigley discuss the 5 tools that they could not live without. This is not supposed to be some sensationalist list that makes you want to go out and buy things! Rather, it’s just the tools that we’ve settled upon after trying out quite a few over the years. 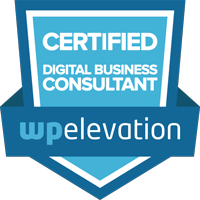 Some of them are related to WordPress, but certainly not all, and they range from a laptop to small device to boil water! It’s clear that David is more thoughtful than Nathan, but then, whoever thought otherwise! We really enjoyed this one as it allowed us to be a little more personal than usual, but don’t worry… not that personal!